Register Now! – Get licensed, and start an exciting career in security. Guardcourse provides its students with professional and up-to-date training to meet the needs of individuals within the security industry. Guardcourse provides in-class and online training options for individuals interested in perusing a career in security, or for professionals wanting to advance their career in the security industry. Let us find the right job for you! Guardcourse offers its students a platform to search for available security jobs, and offers registered security companies the ability to post their job vacancies. Our aim is to connect our students with 100’s of registered security companies, and them embark on an exciting career journey within the security industry. Let us find the best security service and rate for you! 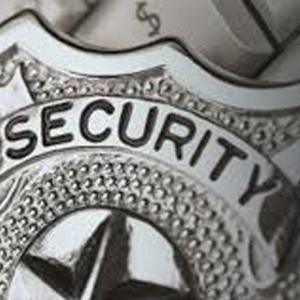 Guardcourse provides a one-stop shop for businesses looking to procure security guard services. 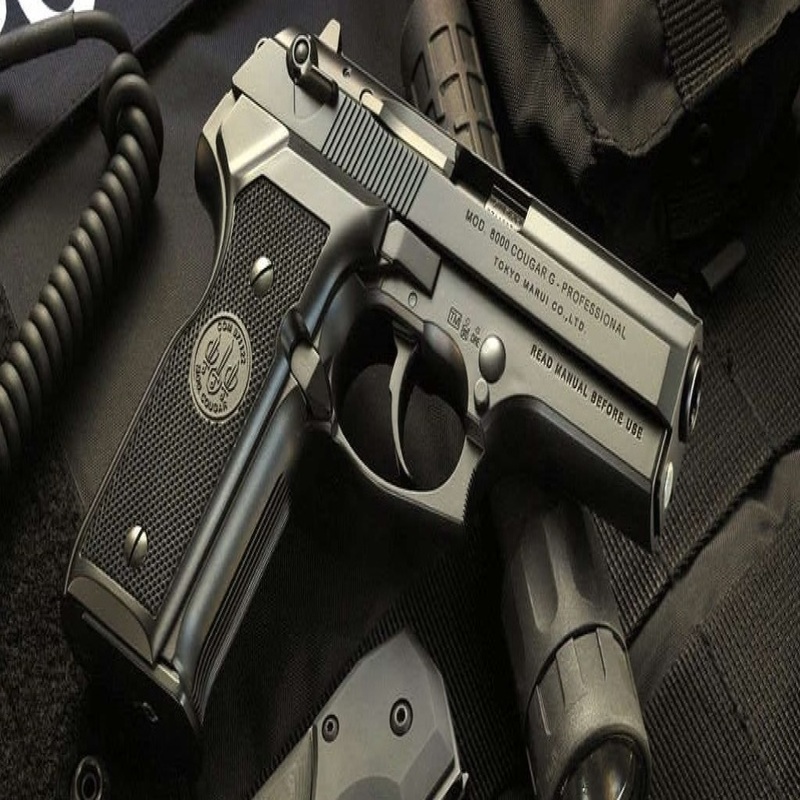 Clients request their needs for security services, and Guardcourse will contact the 100's of licensed security agencies, and provide multiple quotes for exceptional security service. This security guard training course is 100% online, and is accessible 24/7, which makes it convenient for you to complete on your own time.Â This course is a requirement for individuals interested in a career as aÂ Security Guard. Get your Security Guard License Today! 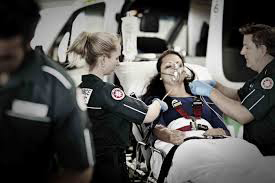 A one-day hands-on and interactive course teaching Emergency First Aid & CPR techniques for individuals who want an overview of First Aid & CPR for the workplace or at home. Increase your qualifications within the security industry. Our Use of Force program will ensure you receive proper training in the use of handcuffing, baton and basic self-defense. 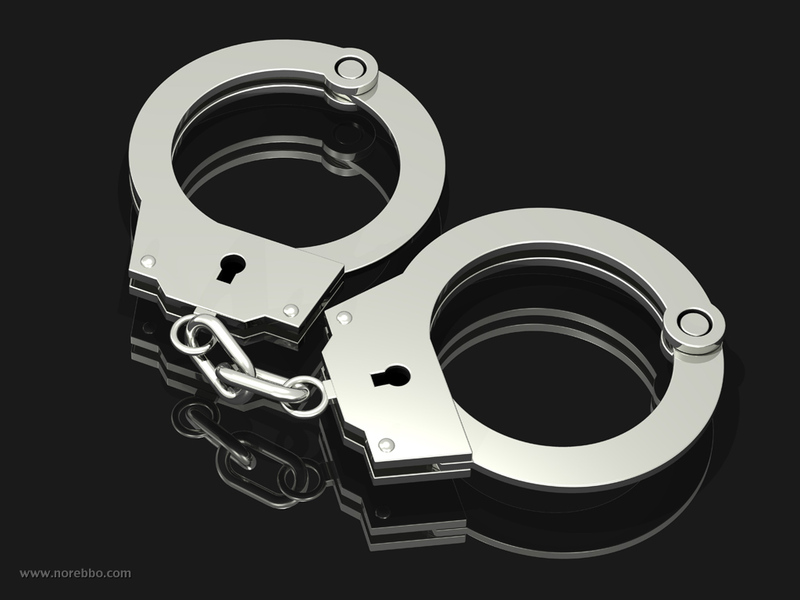 Get your Handcuffing Certification Today! This Private Investigator Training course is 100% online, and is accessible 24/7, which makes it convenient for you to complete on your own time. 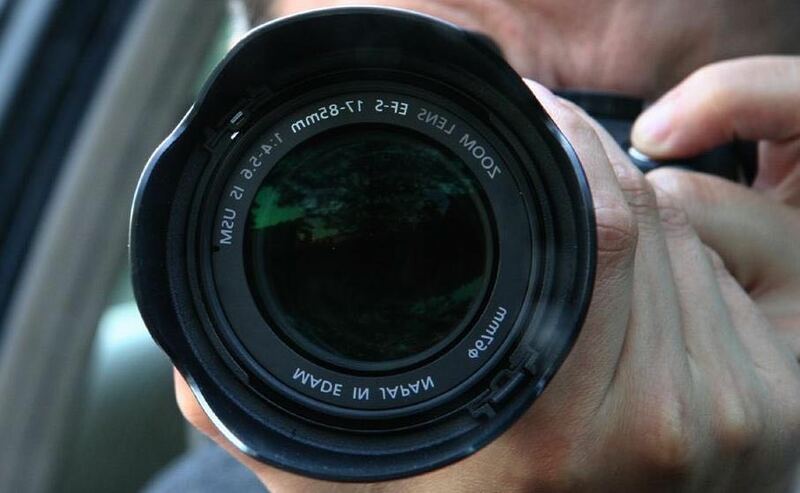 Â This course is a requirement for individuals interested in a career as a Private Investigator.